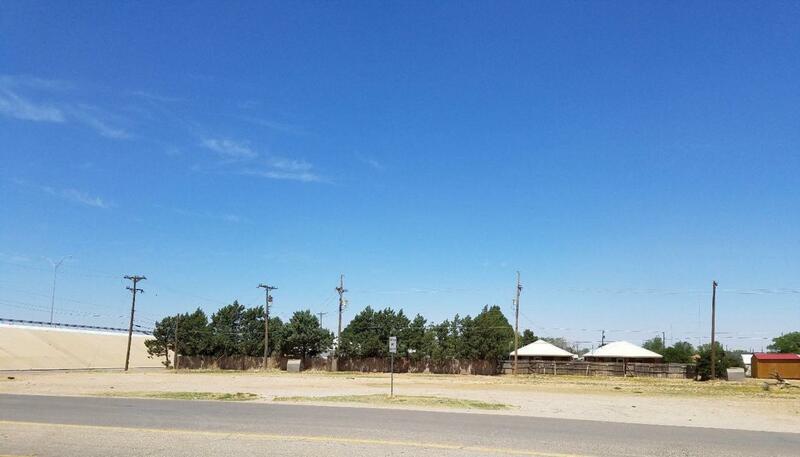 Commercial Lot in great location! Approximately 42885 sq ft of land at the Northeast corner of I-27 and 82nd Street. Frontage on both I-27 and 82nd Street. Zoned Interstate Highway Commercial. Platted Lots. Listing provided courtesy of Denise Stout of Century 21, John Walton, Realtors. Listing information © 2019 Lubbock Association of REALTORS® MLS.